Todays compression tests and travels revealed that recent storm snow has bonded poorly to the existing snowpack. This layer is most concerning on steep, windloaded aspects above 35 degrees. Backcountry travelers should exercise caution on all wind loaded and convex terrain features. Keep a watchful eye for "pillows" forming on the leeward side of all ridgelines. Extended column tests revealed failure below the December 9th rain crust with hard force (ECTP21). This layer failed on weak faceted snow and propagated through the column with a quality 2 shear. This layer is found on all aspects above 5,000' elevation and varies in depth (2-4' below surface) and thickness throughout the Kootenai N.F. Although this weak layer is not highly reactive it should be treated with caution considering the additional loading brought on by the last 7 days of fairly continuous snowfall. Once again, it is essential to choose conservative terrain and avoid steep, windloaded slopes where this layer is more likely to be reactive to a human trigger. 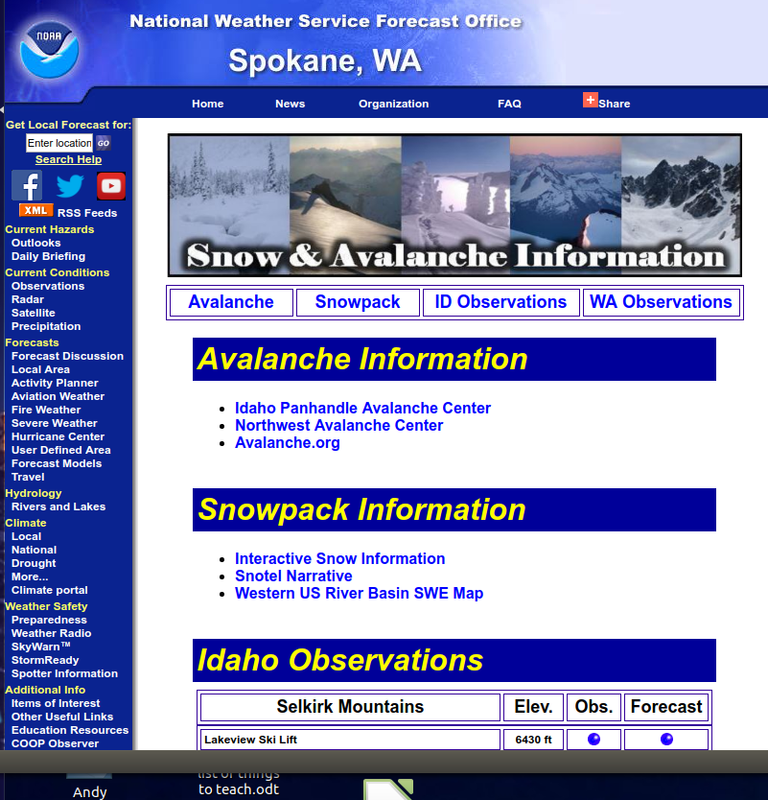 Public snowpack and avalanche observations from the Kootenai area are both needed and strongly encouraged. This information sharing is highly valuable in improving the safety of winter backcountry users. Please see FAC Observation page for information on submitting public observations (here). Today I traveled to Flatiron Mountain in the Purcell range where I dug a pit on a north aspect at 6,100'. Compression tests revealed easy failure within the top 6 inches of the snowpack at the new/old snow interface. This same layer could be found cracking on wind loaded features but showing very little propensity to produce momentum. Deeper in the snowpack the extended column test failed with hard force below the December 9th rain crust on weak faceted snow. Below this layer no failures were noted, however; the bottom 4" of the snowpack consisted of larger (2-3mm) faceted grains. Travels in the Eastern Cabinets on December 19th showed that this weakness below the crust also failed with hard force (ECTP24) and propagated across the column with a quality 2 shear. This crust layer and the surrounding snowpack was much thicker in the Cabinet region in comparison to the Purcell Mountains. National Weather Service predicts that snow showers will taper off into Christmas Day followed by the development of high pressure and stable atmospheric conditions early next week and cooler temperature moving into the Kootenai region. 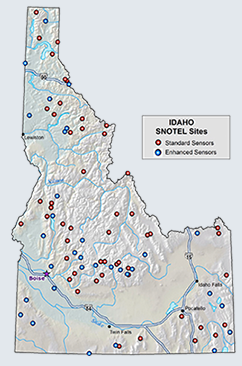 This summary applies only to backcountry areas outside established ski area boundaries. This summary describes general avalanche conditions and local variations always occur. The information in this summary is provided by the USDA Forest Service who is solely responsible for its content.